One of the most debated questions of all time, is Die Hard a Christmas movie? 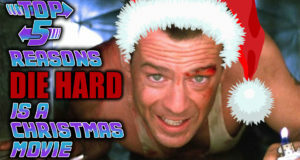 The Top 5 crew gives you there reasons why Die Hard IS a Christmas Movie! Christmas season is upon us! 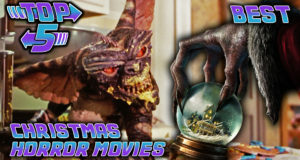 No better way to start off the holiday season than by Top 5 Best Christmas Horror Movies. 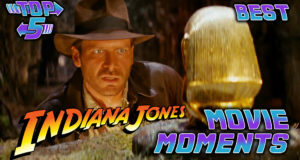 Last week you saw the best now let's take a look at the Top 5 worst Indiana Jones movie moments. 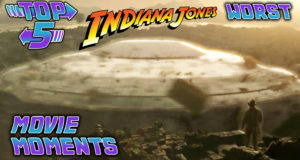 The Top 5 crew give you their picks for best Indiana Jones movie moments. What are your favorite moments from this iconic franchise? 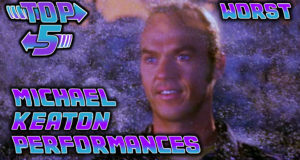 The Top 5 crew bring you their picks for best Michael Keaton performances. 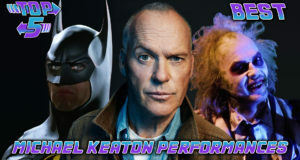 What's your favorite Michael Keaton movie? Let us know in the comments down below! 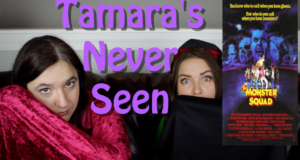 October Top 5 continues with the Worst X-Files episodes. 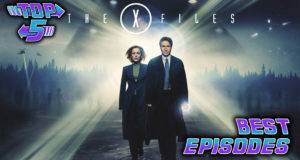 What are some of your least favorite episodes from the show?